Three Ingredients – ?, ?, ? Hello everyone — Pip here! Say, has anybody seen the Writer? I’ve got to tell you that I’m pretty miffed… She’s left me hanging around for the past couple of weeks with only half of my memory. Worse, when she should be dreaming of things to make my life interesting, she is busy with her “real job.” Really? Her “real job” should be me, and Granny Fanny, and the dozens of other characters that live in her mind. I finally wriggled my way out of her subconscious and told her she needed to think about the Three Ingredients serial. Granted she was half asleep at the time, but she muttered that nobody had sent any “ingredients” to drive the story. Why couldn’t she just write it without reader input, I asked. 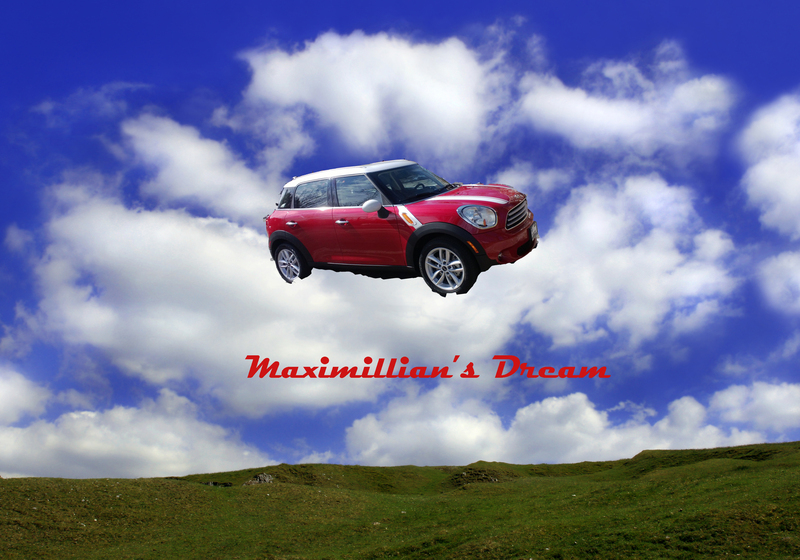 Then I tried to push her into a dream of taking that odd looking automobile that she calls “Max” down to Gilley’s Grocery. If none of you readers sent “ingredients” then she should just go and get her own ingredients. Right? Honestly, do I have to think of everything? 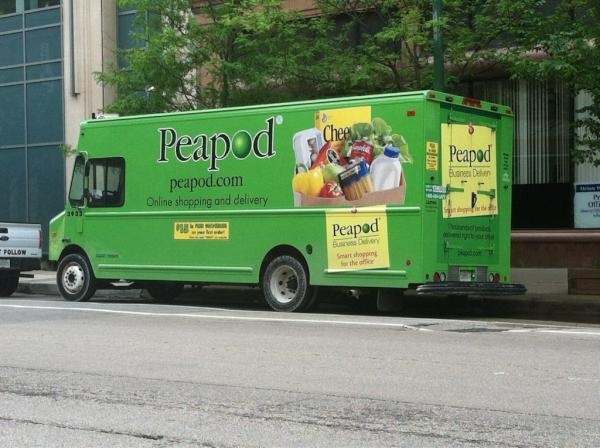 However, she muttered something about PeaPod delivery, shutting down my grocery idea. Then she actually drifted off and started dreaming a truly bizarre dream. (I can tell you, the Writer has some strange dreams, and that’s the honest truth…) Anyhow, I added a handsome blonde man to her dream, hoping that maybe it would encourage her to at least get a little shut-eye. The trouble is — now I can’t find the Writer! Once she turned over and murmured the unthinkable H-word, hiatus! But she wouldn’t do that to me… would she? I haven’t gotten to wear that waiter’s uniform, and it’s really the bee’s knees. And we don’t know who the King of Clubs is. And I still don’t have all my memory back! She can’t just abandon me. Can she…? Posted on April 12, 2014 by Teagan R. Geneviene •	This entry was posted in Teagan's Books, Three Ingredients Cookbook-1 and tagged 1920's, Bullying, Hiatus, Mini Countryman, Pip, Serial, Three Ingredients. Bookmark the permalink. Hi Olga, I’m so happy you dropped by. I hope all is going well. Tee-hee!!! I’m not sure what we’d do with a dinosaur ingredient, but it cracked me up to think about it. You are always welcome to send ingredients, as is everyone. 🙂 It helps to have a couple of episodes’ worth ahead. They should relate to food in some way and not be too modern, since it’s a 1920’s story. Dreams… bizarre though mine are, I usually recognize what they mean. Re: Lucille Ball pic. Albuquerque has a Vivian Vance exhibit. I guess she used to live here and the story goes she and Lucille did not get along initially, but became good friends. Check out the pics of Vivian Vance, she was as gorgeous as Lucy. thanks. They were both truly beautiful. The Lucille Ball pictures started back with the “Three Things” serial. I stumbled across one of her in her teens. Immediately the voice of the grown-up Lucy was in my head, narrating the serial as Pip telling about her youth. Dear Pip: Please ask the writer how we can inspire her. I would love to send in ingredients if she likes. Please tell her I have been dying to read all about you in the waiter’s uniform! I am sure you will be patient with her during her current state, as we – her readers – are :-). Ms Ishita, you are just the cat’s meow, a truly kind person! The Writer will surely tear-up and need a tissue when she hears what you said. She always says how you Readers are what keeps her going! I wish Granny Fanny could wrggle out of the Writer’s mind and help with all the “pots she has on the fire” because that’s what kept her away from the serial. She knows the stories are her work too… but I’m reminding her that the stories are more than work — they are a calling. Besides *here* she feels respected. That means the most to the Writer. Yours, Pip. Oh goodness, those are vivid dreams. I like the tiger better than the snake. i love tigers, lions, leopards… cats… all felines, snakes make me very uneasy. I too have heard that snake is symbol of change. If it bites you then you are heading for danger 🙂 mine was eating rat, so i was safe. Pip, hang in there. Writers are hard to understand. (or so I’ve heard) A writer needs time to think sometimes, but ‘writing’ has a way of calling the ‘writer’ back. Hello Pip. Please be kind to your writer, I’m awfully fond of her. The job she does is putting her under so much pressure. But, here’s 3 magic words which when whispered to her, might just bring her back……………………. Salmon, beef dripping, dandelion & burdock, if those ingredients don’t wake her up searching, nothing ever will. Oh applesauce! I’m beside myself. Lord David Prosser — I am honored to relay your message to the Writer. She will think those ingredients are the cat’s pajamas! She might not know what “burdock” is, but I’ll be Granny does!